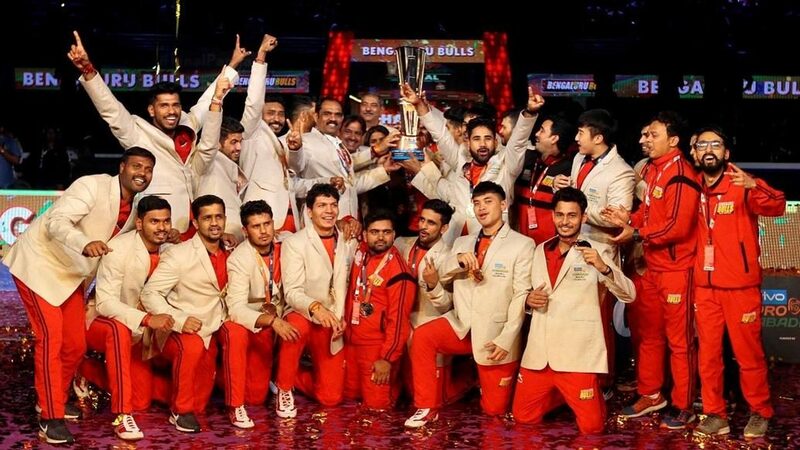 A raiding masterclass from Pawan Kumar Sehrawat in the second half of the VIVO Pro Kabaddi Final helped Bengaluru Bulls upstage Gujarat Fortunegiants at the Dome@NSCI SVP Stadium and capture their maiden VIVO Pro Kabaddi title. 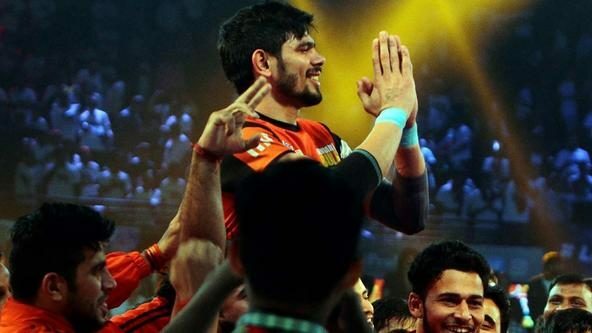 Bengaluru Bulls captain Rohit Kumar believes that Sehrawat’s first few raids in the second half had indicated what was to follow. 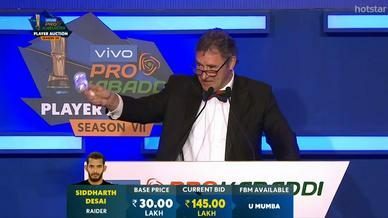 Bengaluru Bulls coach Randhir Singh felt that a chat with the raider at half-time was what did the trick. 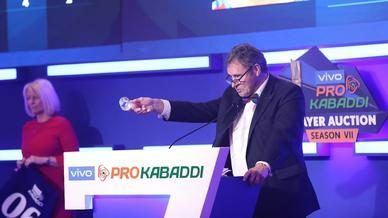 “I had a chat with Pawan at half-time and told him that the Cover defenders were holding an advanced stance against him. So, in the second half he made the adjustment,” said Singh. Singh also gave Sehrawat the license to give it his all in the second half. “I told Pawan to keep attacking and not back down. 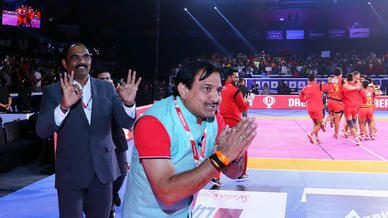 I also told him that I have won everything there is to win in kabaddi except the VIVO Pro Kabaddi crown. Get me this title,” Singh quipped with a smile. Sehrawat, who finished the campaign with the most points scored by any player in Season 6, credited the coach and captain’s trust in him for his stellar performance in the final as well as throughout the campaign. 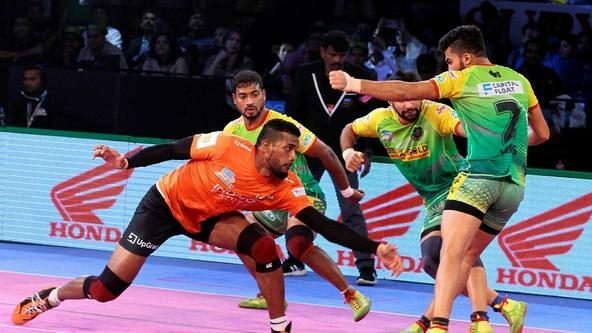 “Coach Randhir Singh visited me in this past offseason and told me that he wanted to take me in Bengaluru Bulls’ roster for Season 6 and he worked extremely hard with me for three months to prepare me for this campaign,” explained Sehrawat. Speaking of captain Rohit Kumar’s impact, Sehrawat said, “Rohit Kumar is the best teammate I’ve ever had. Despite being an outstanding raider, he has never stopped me from doing a bulk of the raiding. Coach Randhir Singh also had high praise for his skipper. “In my opinion, Rohit Kumar is second only to Anup Kumar in leading a side. The way he has led the team and marshalled the players on the mat has been exemplary. When I built the team, I built it around Rohit and he has repaid my faith in him,” he said.